One AFSL holder will undergo an external review after ASIC surveillance prompted compliance concerns. 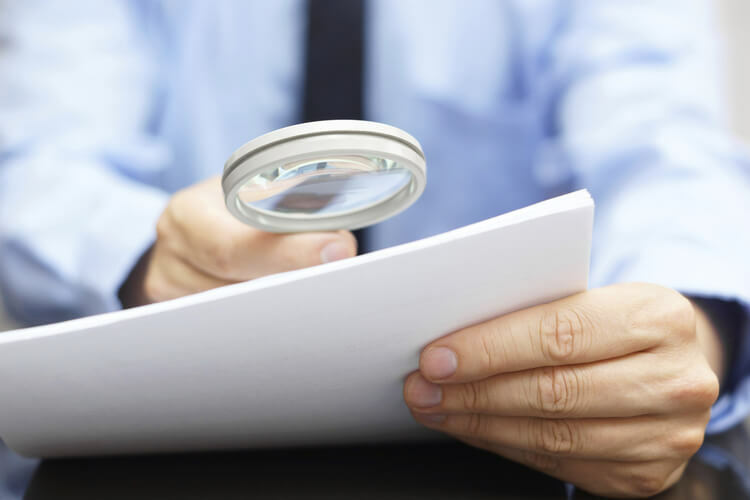 The corporate regulator announced yesterday that Carwardine Financial Services (CFS) will undergo an independent external review of its compliance with the financial services laws, following an ASIC surveillance that concluded in September 2016. The firm’s website lists business advisory, taxation, accounting and SMSF advice as speciality areas. AccountantsDaily reached out for comment but the firm did not respond. ASIC’s surveillance of CFS identified concerns surrounding compliance with the obligation to act in the best interests of clients and the appropriateness of advice provided to clients. Further, ASIC had concerns about CFS’s resources to ensure that it complied with its obligations as a licensee and to carry out supervisory arrangements and CFS’s ability to ensure that its representatives comply with the financial services laws. CFS has agreed to engage an independent expert who will review, assess and make recommendations regarding CFS’s compliance with the financial services laws. This expert will also assess whether recommendations made have been implemented effectively. “CFS has cooperated fully with ASIC’s inquiries and ASIC acknowledges the constructive action taken by CFS to address its concerns,” said ASIC.